The housing market is already decelerating, making a discussion about overheated home prices premature at this point, says the association which represents realtors. Existing home sales in Canada crept higher in September, rising by 0.8% from August, and prices continued to rise, according to data from the Canadian Real Estate Association. Sales activity was 18.2% above levels in September 2012, on a non-seasonally adjusted basis, CREA said. The Multiple Listing Home Price Index, which is weighted to compensate for fluctuations in the composition of sales, rose 3.1% year-over-year in September, it said. 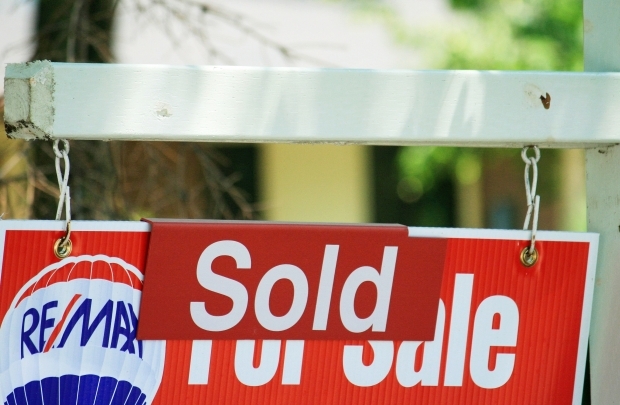 TORONTO – Rising interest rates and slowing job growth will temper Canadian home sales this year and into 2014, while a new supply of condos coming onto the market over the next two years will depress prices in that segment, Scotiabank says. “Canadian housing activity remains buoyant, though the underlying fundamentals for continued gains are becoming less favourable,” according to the bank’s Global Real Estate Trends report, published Wednesday.